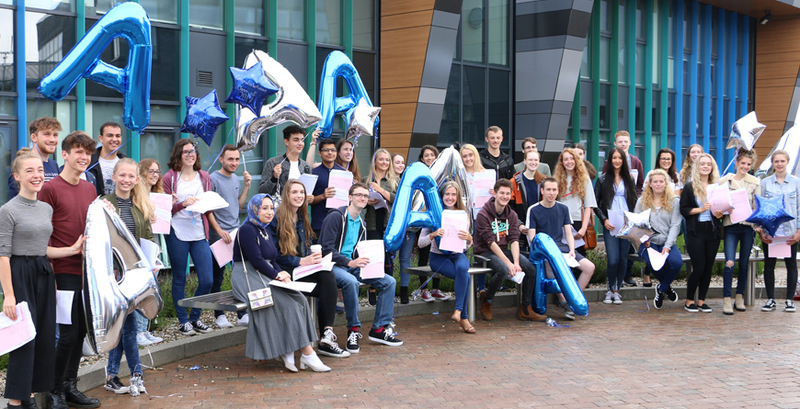 The Maple Group colleges are once again celebrating truly outstanding A level results in 2017. Between them, the twelve colleges had 11, 741 students, sitting 34,844 A level examinations achieving a remarkable 99.1% pass rate. 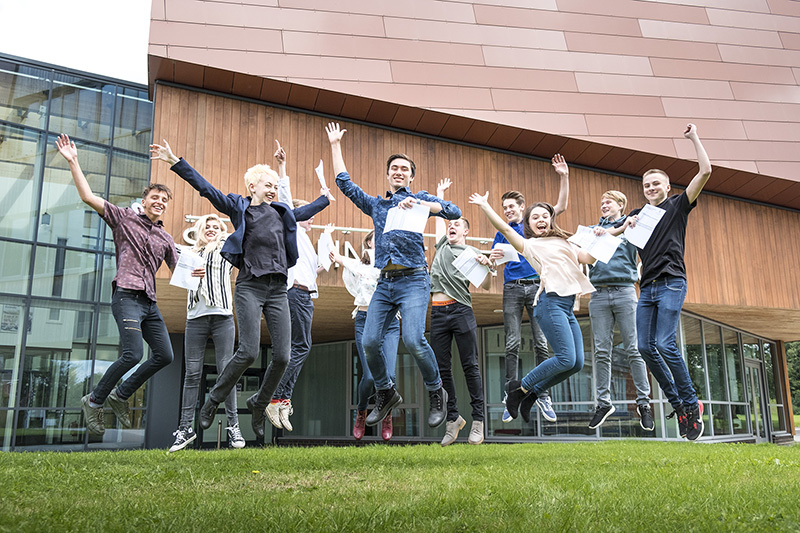 Of these passes, 21,317 (60.3%) were at grades A*, A or B: the high levels enabling so many youngsters to progress into Russell Group universities. Maple Group chair, Simon Jarvis, said: “Once again, the Maple Group have demonstrated the extraordinary quality of the teaching in our colleges. Year on year, brilliant examination results are sustained – a remarkable achievement in the context of seismic, far-reaching reforms to the qualifications and assessment regime at both GCSE and A level. In addition, Maple Group colleges, which claim no fees from their students, have seen a significant reduction in their unit of funding year on year since 2011. Our member colleges continue to excel, inspiring thousands of young people to participate, engage actively in their studies and to progress with their lives having achieved examination results which stand comparison with the very best anywhere in the country.